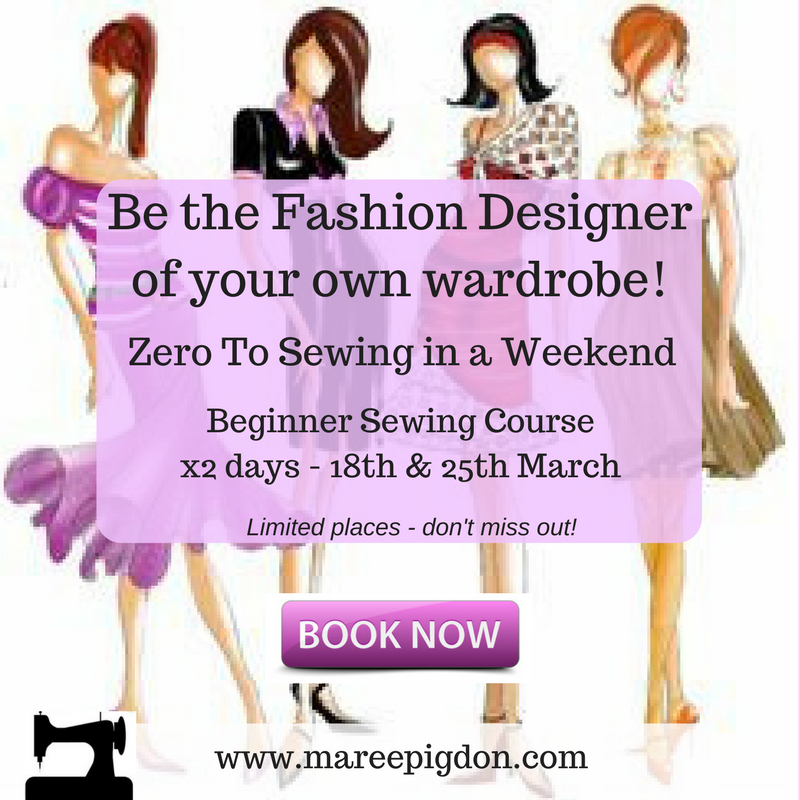 Be the Fashion Designer of your own Wardrobe! To become an amazing Fashion Designer for your own wardrobe! First step is to learn how to sew! - Start sewing the right way from day one! - Make your PJ’s ‘Designer‘ with gorgeous trims, embellishments and more!